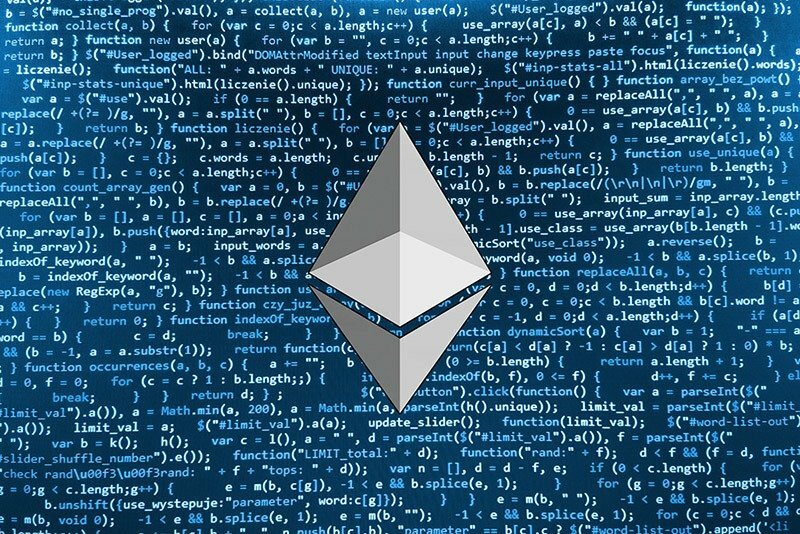 The SEC warnings on DAO and ICO tokens have produced relief in the cryptocurrency industry, Ethereum (ETH) staying steady. As a report and accompanying press release, Tuesday stated that DAO tokens “were securities,” those hoping for clarity on the status of ICOs found that securities laws “may” apply to them. “As discussed in the Report, virtual coins or tokens may be securities and subject to the federal securities laws,” the SEC wrote in the release. The sheer number of ICOs and associated capital they have raised in recent months has led to speculation regulators would soon step in and disrupt the market. Like regulation of cryptocurrency itself, establishing a legal landscape for token sales would serve to encourage legitimate schemes’ growth while pushing out bad actors, some say. “I think it brings legitimacy to an environment that’s been running a bit too wild lately,” entrepreneur Sam Rusani told Inc.
Other reactions, such as those of Cornell professor Emin Gun Sirer and Coinbase co-founder Fred Ehrsam, focused on the SEC’s decision not to blanket-label all tokens as securities. SEC’s ruling on The DAO is quite specific, and applies pointedly to, well, DAO-like investment funds. Not to all ICOs by a long shot. ARK Blockchain’s Chris Burniske meanwhile noted that Ethereum’s price had withstood concerns about the multiple tokens built on its Blockchain. Thus far impressed at #Ethereum‘s resilience post SEC memo. Reveals that $ETH hodling hands ? may be stronger than some thought. ETH has lost around nine percent in the past 24 hours, nonetheless taking it below $200 once again, data from Coinmarketcap shows. The fall is minimal, however, compared to that seen earlier this month when the altcoin touched $140 in a bout of volatility which affected cryptocurrencies across the board.